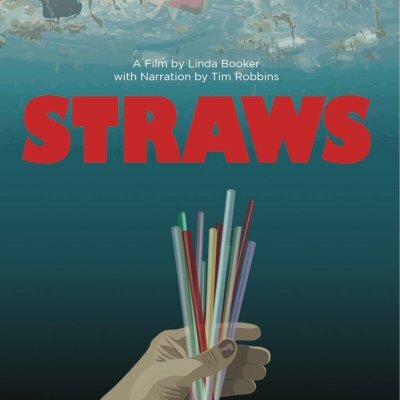 Toward Zero Waste Asheville, NC, Grace Covenant Presbyterian Church, and Creation Care Alliance of Western North Carolina is happy to present “Straws”, a short documentary narrated by Academy-award winning actor Tim Robbins. “Straws” charts the history of straws and reveals our culture’s current obsession with single-use conveniences. Throughout the documentary, marine researchers, citizen activists, and business owners discuss how it’s possible to make a sea of change through the use of sustainable alternatives to plastic.